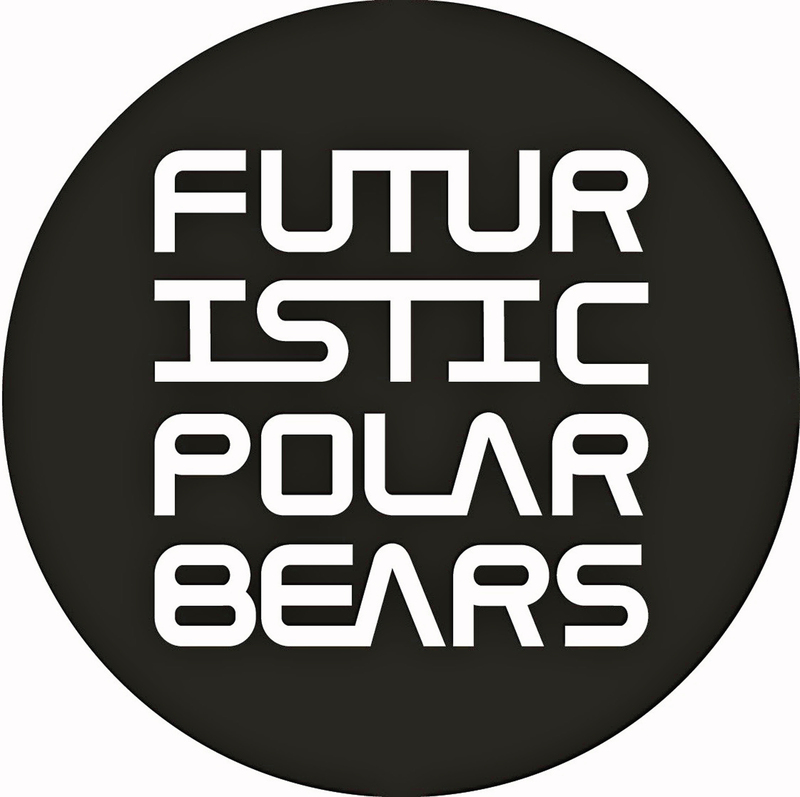 Welcome to week 73 of the ever growing Global Radio show from everyones favourite arctic DJ supergroup – The Futuristic Polar Bears. This week features a whole host of new material from right around the world including brand new works from My Digital Enemy, a global warmer from Toolroom records, something new from the bears, an announcement of the massive DJ competition coming next week, and a heavyweight guest mix from Caballero’s very own Sebastian Gnewkow. Be sure to check out all of the features and if you’re a DJ, don’t miss out the competition to be in with a chance of hosting the Guest Mix yourself!